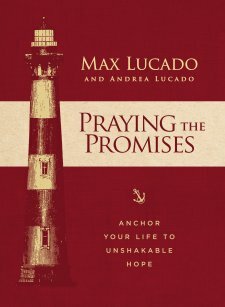 In Praying The Promises, Max Lucado gives us valuable instruction on how to turn Scriptural promises into powerful prayers. Here are a few of those prayers (the biblical reference in brackets is the passage that helped form the prayer). You can check out my review of Praying The Promises by clicking here, and you can read some other quotes from this book by clicking here. If you’ve ever looked at the list of books I’ve read and reviewed at the end of each year, you will quickly discover how much I enjoy reading! I read science, biographies, theological works, philosophy, financial resources, relationship helpers, and on and on. But hands-down, not-even-close to second place, I read the Bible more than anything else. Not only do I read the Bible extensively every day, I then read all of my other books through the lens of Scripture. 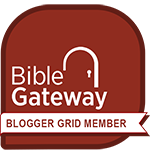 So whenever I come across a resource that helps with Bible reading and study, I’m absolutely thrilled to share it with you. 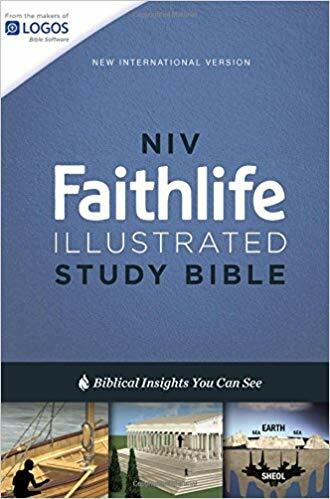 One such resource I’ve been so excited about is the Faithlife Illustrated Study Bible. Then I was excited to discover the wealth of articles embedded in the notes section next to the biblical texts. But the happiest discovery I made was the ability to combine the written text with so much additional online content. Using the Faithlife Study Bible app on my iPhone, I can access all of the content in the print version in addition to more resources that have become available since this study Bible was published. My favorite way to do this is via the “reference scanner” in the app. I use my iPhone camera to take a picture of the part of the Bible I’m studying and then the app pulls up all of the resources associated with nearly everything on that page. Amazing! If you already love studying the Bible, this book/app combination will take you to a whole new level. Even if you’re just getting started in a Bible study, you will love how much fullness these resources quickly bring to your fingertips.